THAT COVER THOUGH. Isn't it breathtaking? That font is beyond perfect. I was completely in the mood for a book like All That Glows. This wintery weather can be such a downer, and nothing keeps the brain alive like a good fantasy novel. A good fantasy novel with FAERIES. 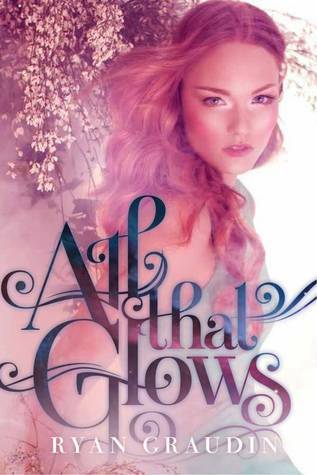 I'm quite new to the world of Fae, but everything I've read up until this point has not let me down-All That Glows was no different. There was obviously a lot of history behind the plot line, which, I'm embarrassed to admit, I'm quite ignorant to. I was never a great history student, so with no real facts to reference, I was thoroughly able to enjoy this book for what it was: a well-written story about guardian fae, the fall of an empire, and of course, lest we forget, LOVE. This book began much like Carolyn Turgeon's Godmother. A guardian faerie has been sent to watch over a unknowing prince. Her entire life has been spent doing just that, and without one hitch in the process. This time, however, her senses, and magic, are tested. She seems to be unable to hide herself from the Prince, and is forced to commit the most forbidden act: unveil herself. The underlying story line is impending doom. Old-magic rears it's head in the city, and all faeries and humans alike are in grave danger. Emyrs must tackle both her foreign feelings for Prince Richard, and a powerful magic that she may not be able to stop. 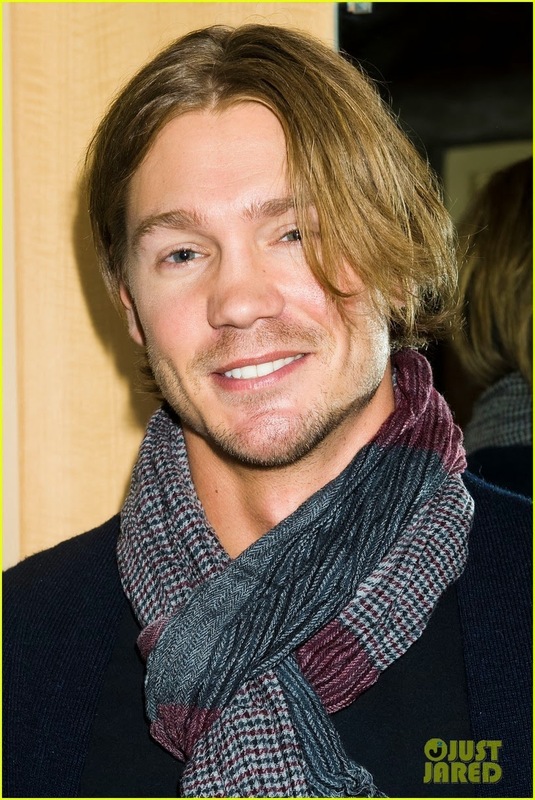 It could also be the impeding month of February, and love, and overall warm feelings at work here (because I usually HATE IT), but I found the practically instant love connection between Emyrs and Richard to be unendingly addictive. I for one, thought it made sense, and felt the sparks between them from the second she appeared to him. The side characters found their place nicely in All That Glows, and found that I really enjoyed the banter between Richard and his friends, and Emyrs with the other fae. The story line in this book was nothing new, or spectacular, but the writing was void of the insane amount of cliches used in the fantasy genre, and I found Graudin's descriptive scenery to be enchanting, and lovely to follow. I think the next books in the series could only get better. Recommended for Fans of: YA Fiction, Fantasy, Paranormal, Magic. CLICK HERE to read all about how Ryan started her writing career, it is such a cute story! 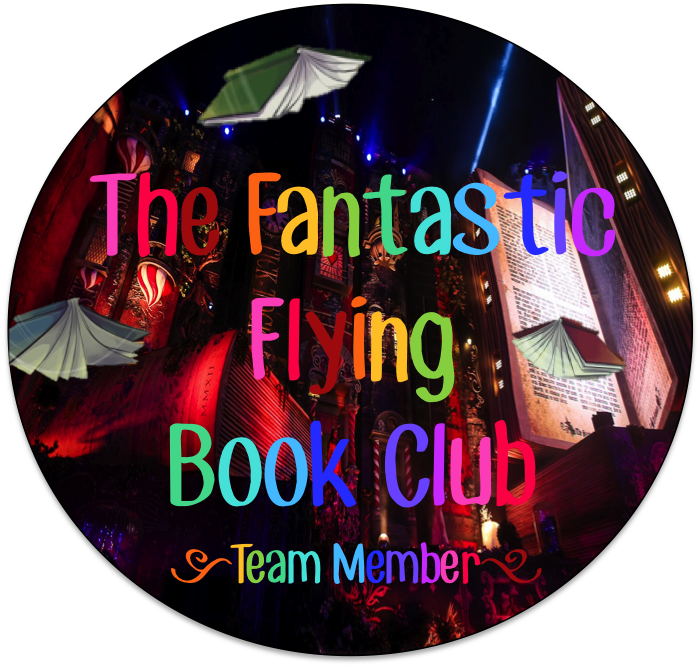 Thank-you to the girls of The Fantastic Flying Book Club for hosting this tour, and to Harper Teen for sending me an eARC to review!